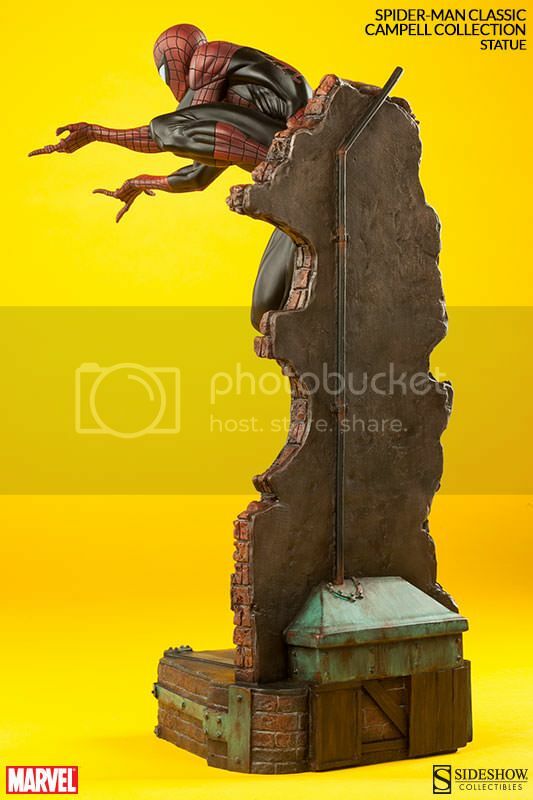 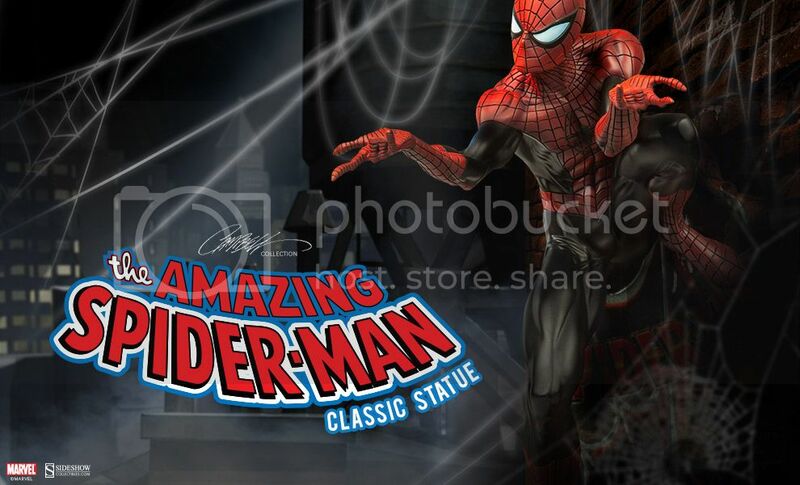 The Amazing Spider-Man Classic Statue Preview! 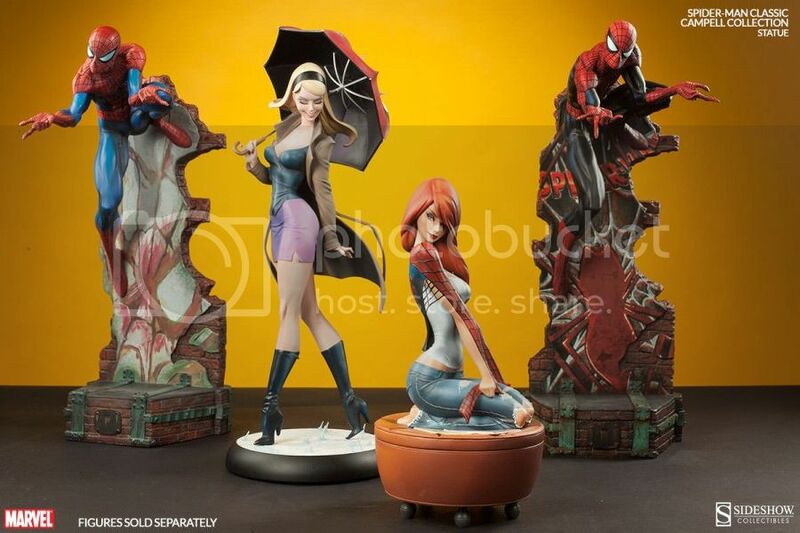 Sideshow and J. Scott Campbell announces Classic Spider-Man as their next The Amazing Spider-Man Polystone Statue line. 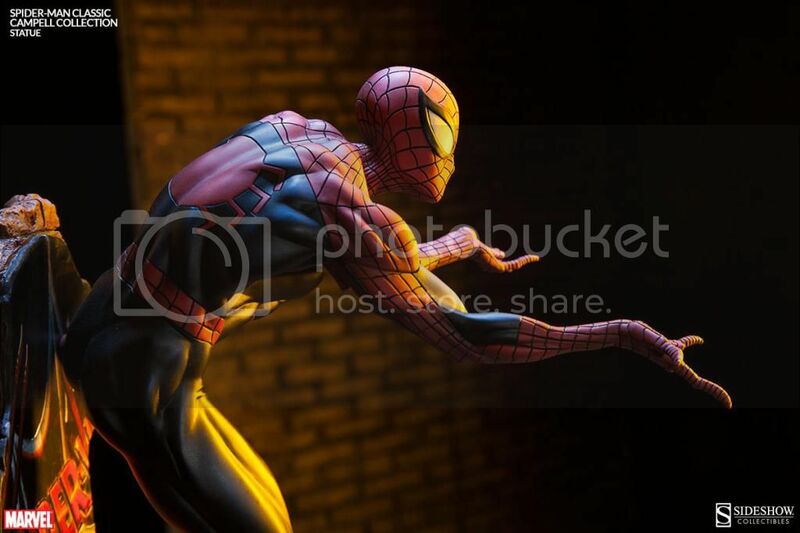 A variant/repaint of the original one which was just released earlier this year. 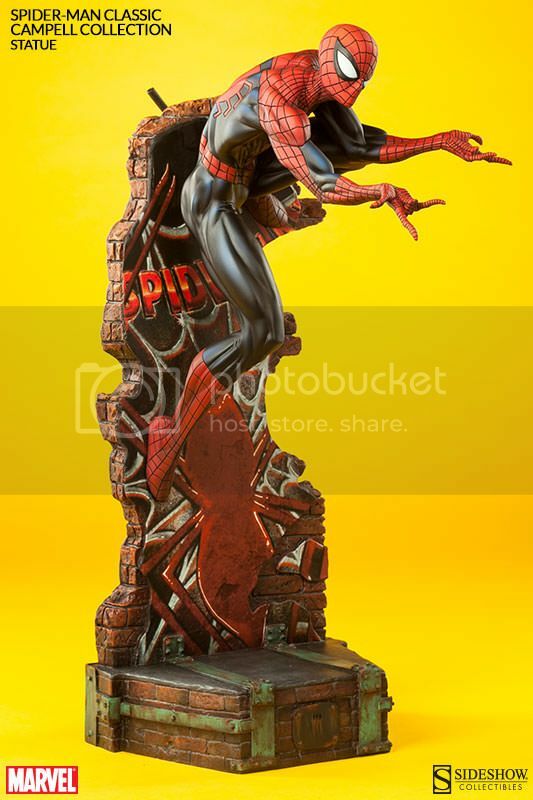 This variant features darker colors on Spidey and new design on base. 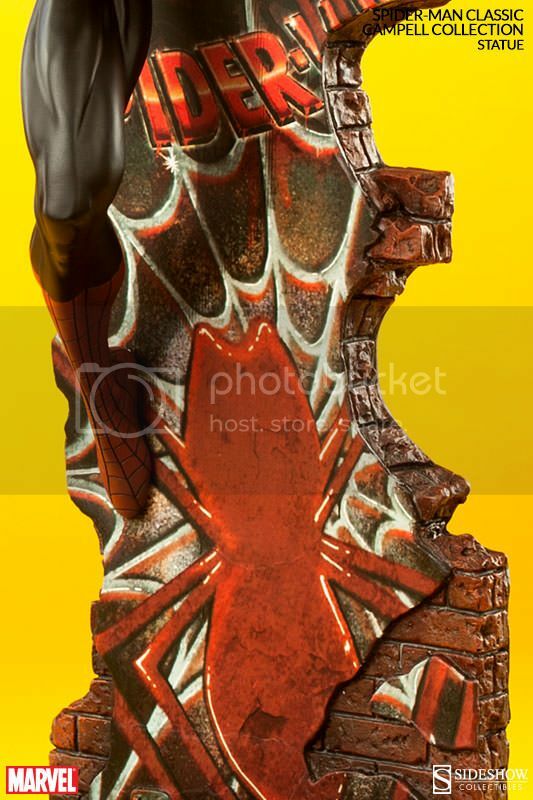 So far no news if there will be an exclusive version like the original which includes alternate head sculpt which shows lower half of Peter Parker's face smiling. 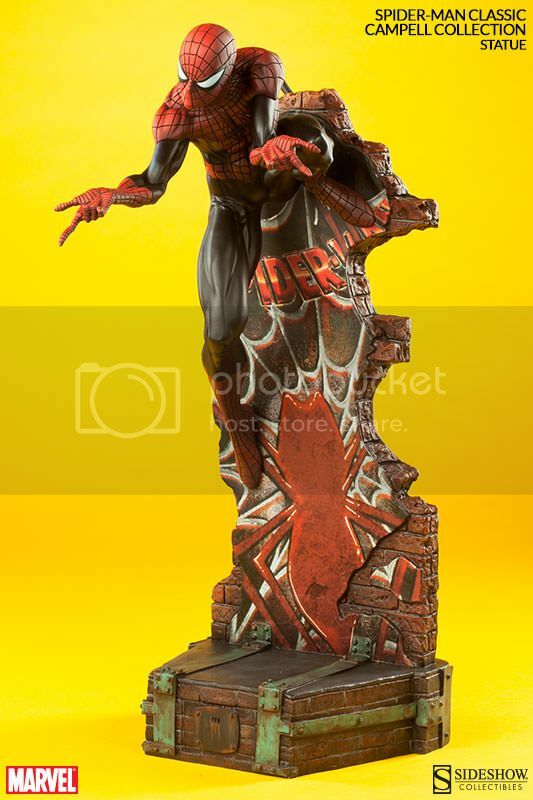 Price and edition size has also not been announced yet but you can enter for chance to win one for free at SideShowToys.com! 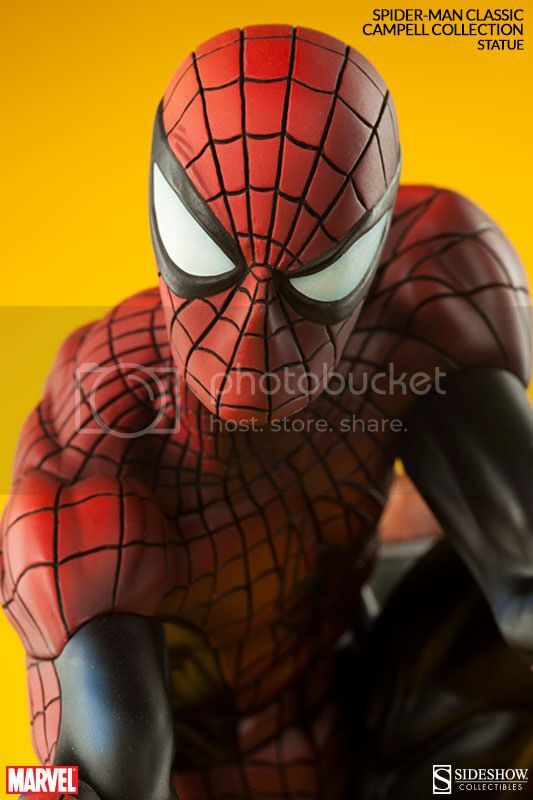 Hurry though as event ends 10/16/2014 at 10:00AM PST! 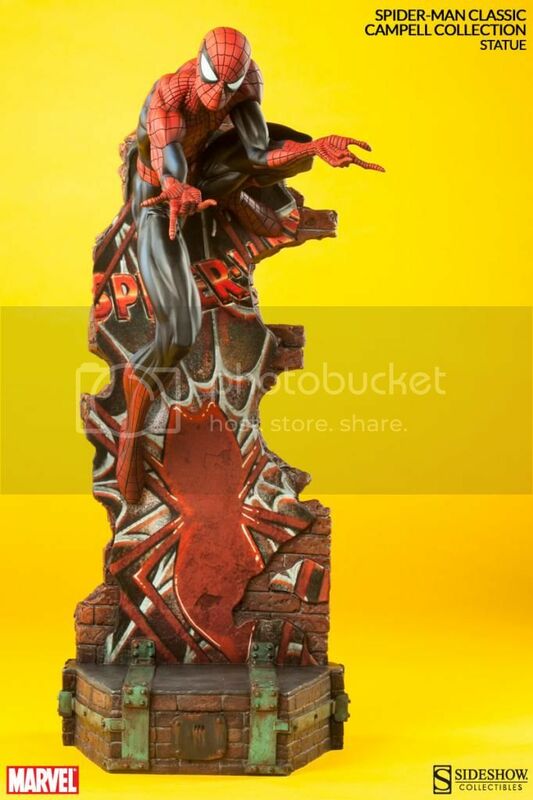 Pre-Order for this guy will also be up on site when event ends.